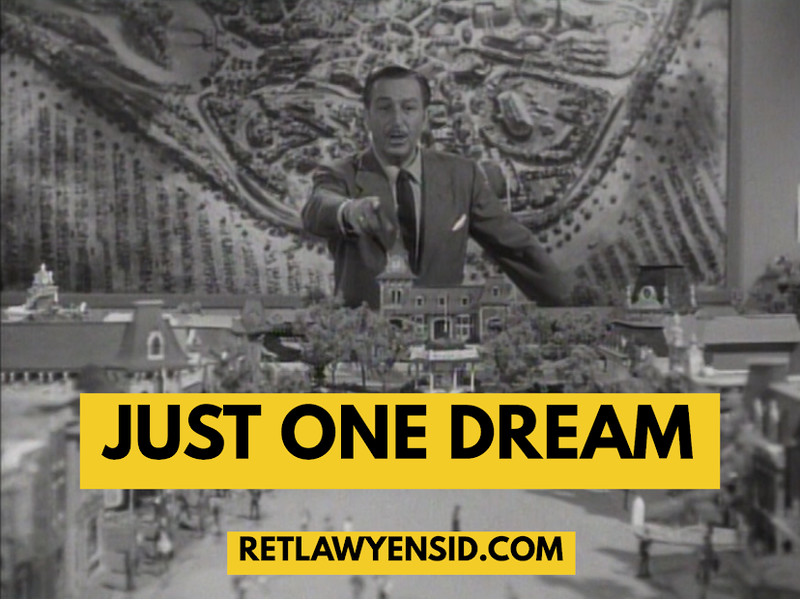 In the mid-1980's, Walt Disney Productions was staging a comeback. Stuck in a deep hole caused by the initial failure and high costs of Epcot Center, the company's new management was looking for some quick and easy wins while it sought to rebuild the company's storied animation unit under Roy E. Disney. The company's attentions turned to television, where the company had been largely absent since launching The Disney Channel. CBS was looking for animated content and Hasbro was looking for the next big toy. Thus Disney decided to, for the first time, create characters with an eye towards merchandising. Previously, the company would create characters independently and bring in marketers and merchandisers after the fact. This time, Hasbro would be involved in the design and creation of the characters from the beginning of the project. The world of the Wuzzles was designed to be on trend and to produce a multitude of merchandise, including books, toys, plush, albums and more. The toys and plush would be exclusively marketed by Hasbro, who saw the Wuzzles as a preschool, plush version of the Transformers. The characters were combinations of different animals- a Moose and a seal, a bunny and a hippo, a bee and a lion. Possibly sensing that these characters were different from those that came before them, The Wuzzles were never as successful as had originally been hoped. The work that went into them would not be in vain, however, as the same teams that worked on the show would go on to produce the company's famed Disney Afternoon lineup.